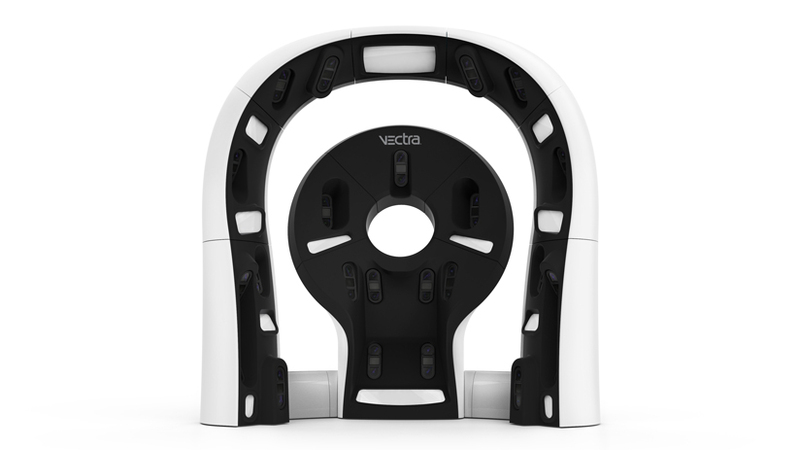 The Vectra WB360 is the world’s first 3D whole-body imaging solution. 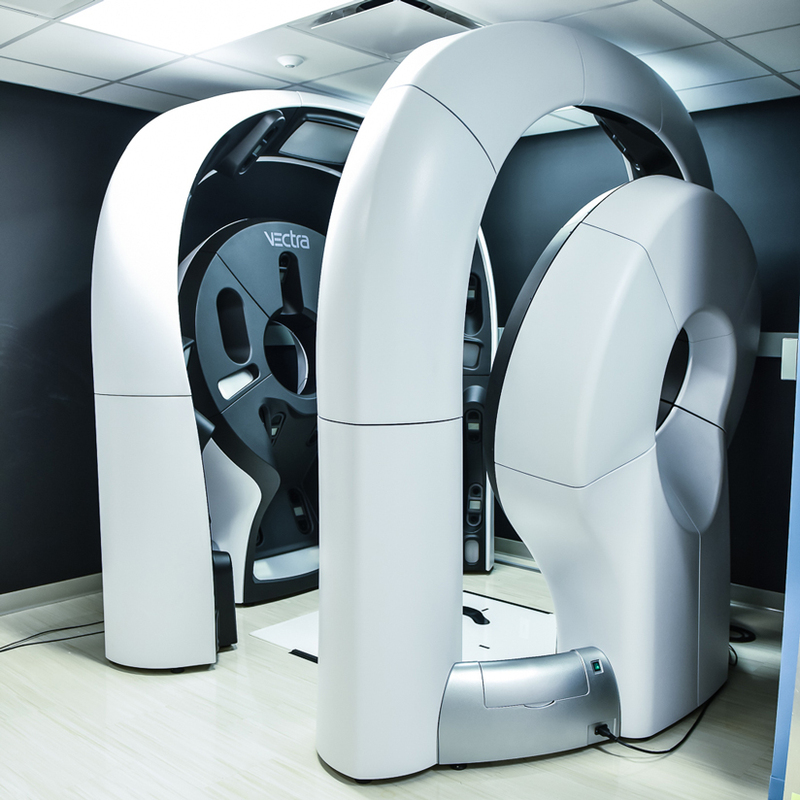 Designed for medical use, this innovative system images nearly the entire skin surface in macro-quality resolution with a single capture. After years in development, Canfield Scientific and HS Design collaborated to bring the concept to life in a form that is open, user friendly, and aligns with Canfield’s award winning brand identity. 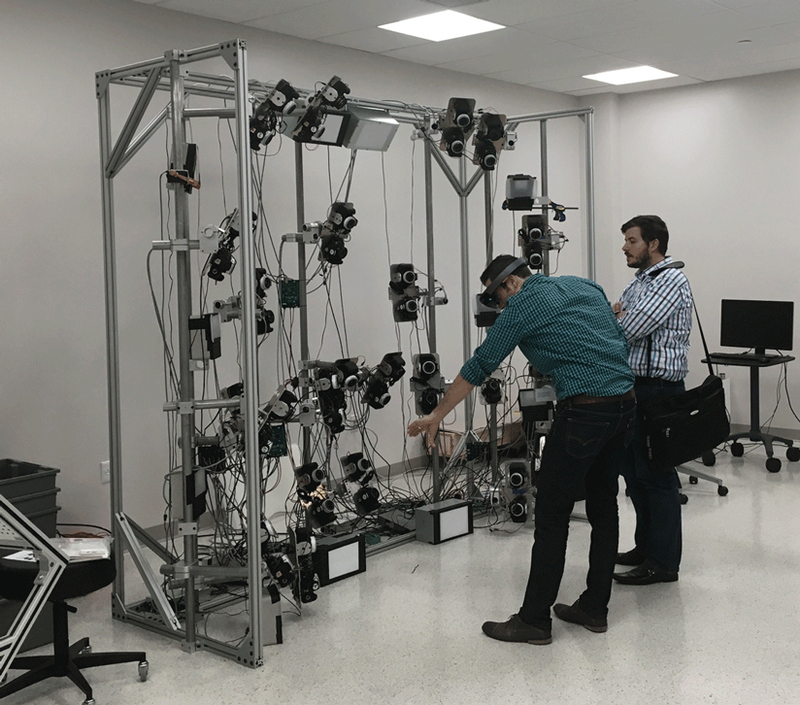 Using a combination of augmented reality and 3D CAD, the team created a system to house the 92 cameras and 46 cross polarized flashes used to produce a three-dimensional image of the entire body. 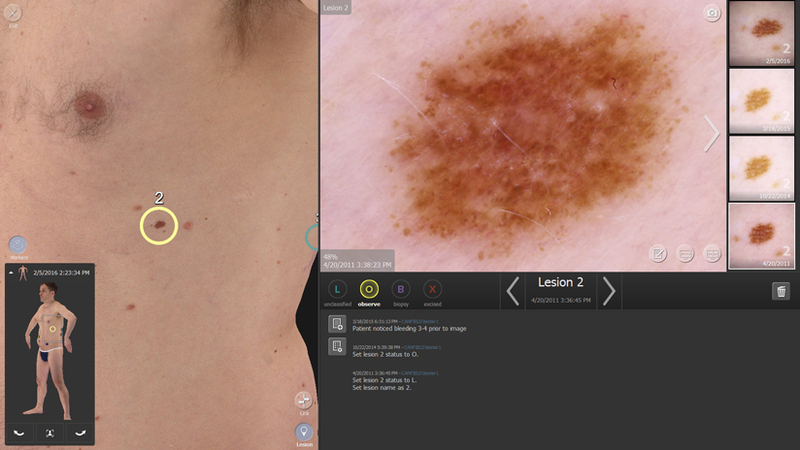 These images replicate the body in high resolution allowing the software to instantly identify and categorize skin lesions by shape, size, and color. 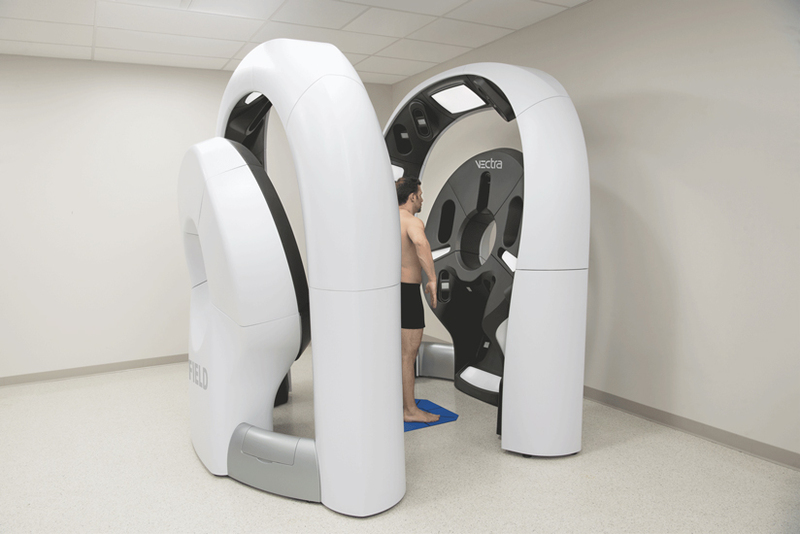 This breakthrough technology provides dermatologists and plastic surgeons with a new tool to help fight Melanoma, while creating a better patient experience. 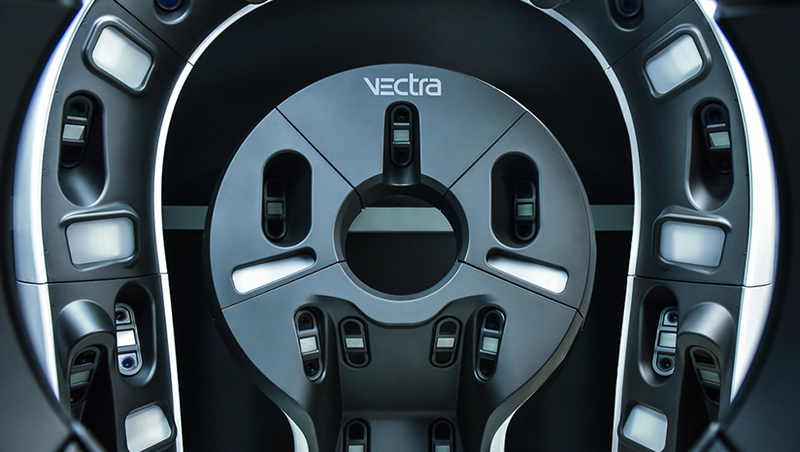 The Vectra WB360 has won three major design awards in 2017 including Core77 Design Award, Medical Design Excellence Awards (MDEA), and a Gold International Design Excellence Award (IDEA) for best Medical Design. 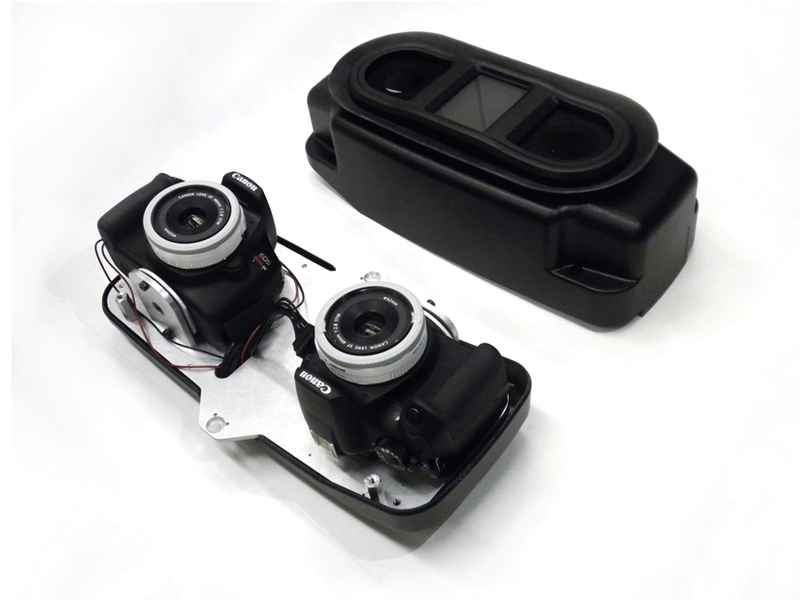 Visit HS Design to learn more about what we can do for you!